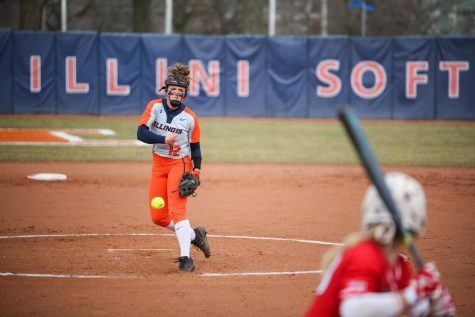 Illinois relief pitcher Taylor Edwards delivers the pitch during game two of the series against Nebraska at Eichelberger Field on Saturday, April 2. 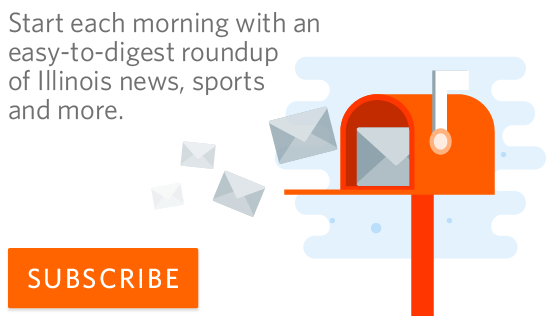 At last weekend's LSU Invitational, the Illini won against ISU, Florida Atlantic and Troy. They lost one game to LSU. 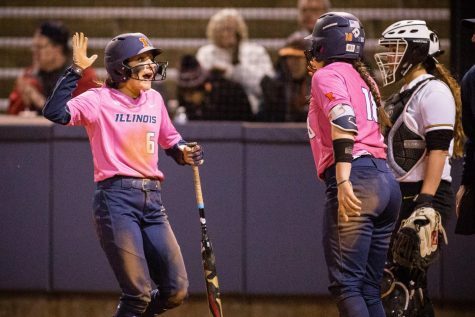 Summary: The Illini struggled to hold their leads in games against Florida Atlantic and Troy, but then showed they had the resilience to come out with the victory in extra innings. Hidden Stat: Taylor Edwards improved to 6-1 on the season with a victory over ISU. 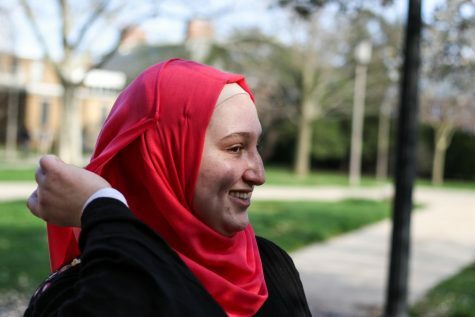 She threw seven-innings giving up six hits, two runs, two walks and one strikeout. 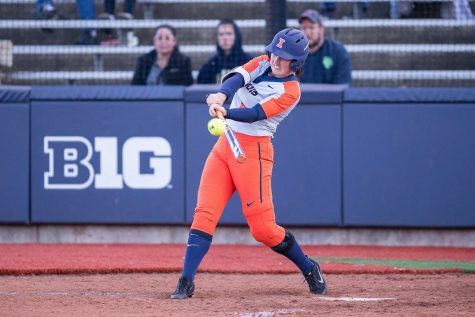 Senior Nicole Evans and sophomore Stephanie Abello led the Illinois softball team to a 4-1 record at the LSU Invitational over the weekend. 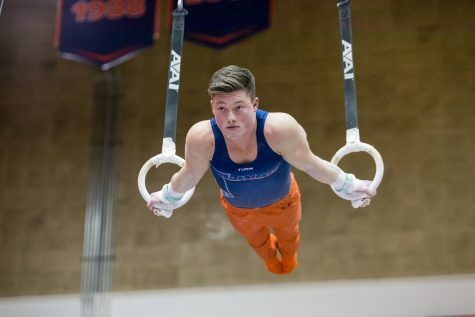 In day one of the LSU Invitational, Illinois won both of its games against Illinois State and Florida Atlantic University. 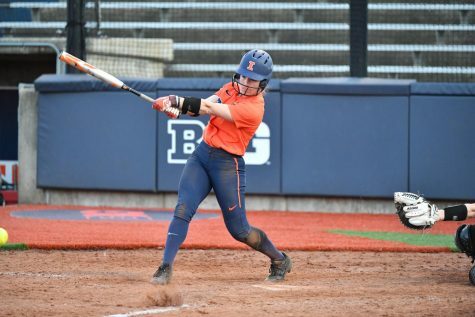 The Illini were down 2-0 against the Redbirds until junior Maddi Doane hit a triple with the bases loaded in the bottom of the fourth inning, bringing in three runs. 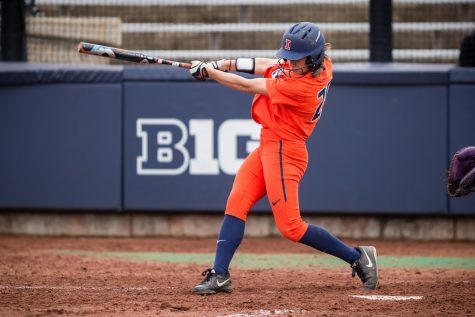 Sophomore Kiana Sherlund then drove Doane in with a single down the left field line to give Illinois the 4-2 lead, which the Illini never lost. Sophomore Taylor Edwards improved her record to 6-1 on the season after pitching a complete game against Illinois State. 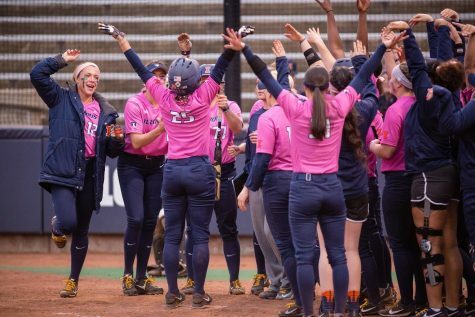 In their second matchup of the day, the Illini went to extra innings with the Owls. Both teams were tied at four at the end of the seventh inning. Evans led off the top of the ninth inning with a double to right field and then came home on sophomore Abello’s single. 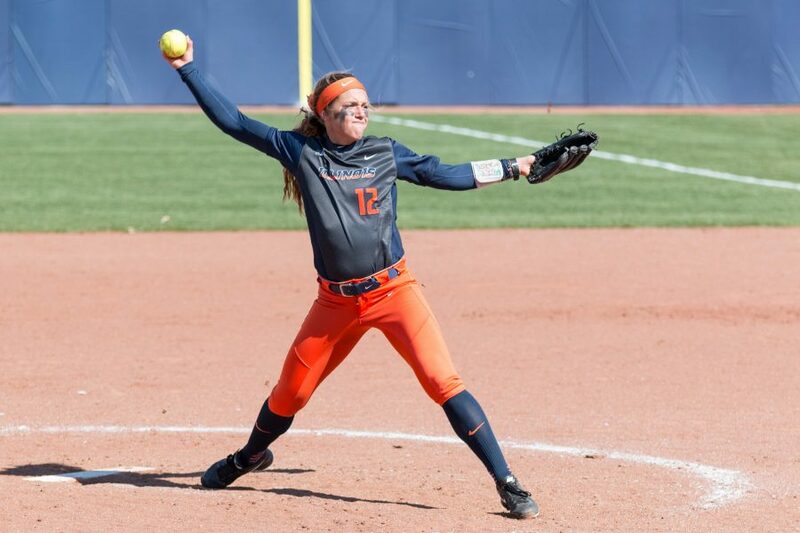 Senior Breanna Wonderly pitched all nine innings of the game, including a scoreless ninth inning to give Illinois the 5-4 win over Florida Atlantic. 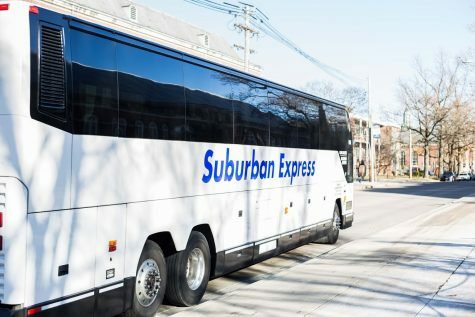 The Illini went to extra innings again the following day against Troy. 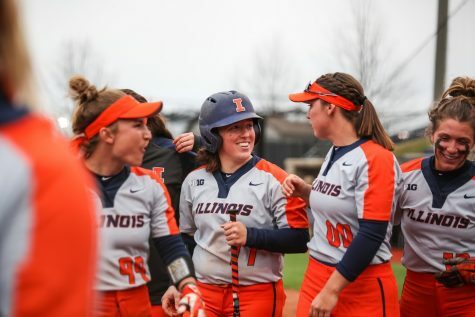 Evans hit a three-run home run in the third inning to give Illinois the lead for the majority of the game. The Trojans rallied in the bottom of the sixth and seventh innings to tie the game at three. Junior Jill Nicklas scored the game-winning run after pinch-running for red-shirt freshman Veronica Ruelius who led the top of the ninth inning with a walk. 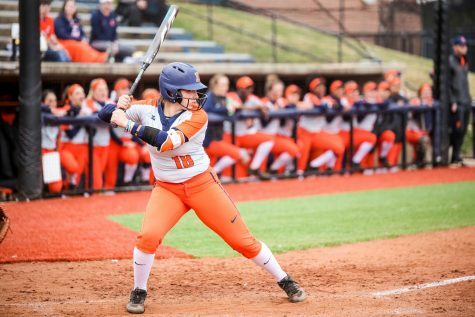 Doane batted Nicklas in with a single to left centerfield, giving Illinois the 4-3 victory over Troy. 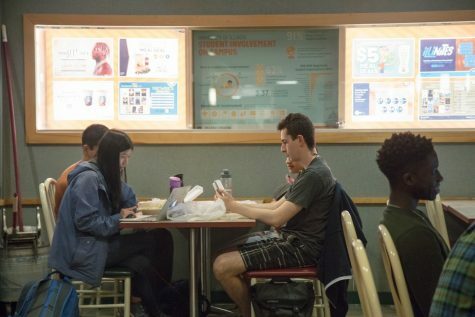 Illinois lost its only game of the weekend against Louisiana State on Saturday. The game included a pitching duel between Wonderly and LSU’s Allie Walljasper, until the Tigers got two runs off of a fielding error by junior Leigh Farnina with the bases loaded. LSU then batted another run home to give it a 3-0 lead which Illinois did not bounce back from. 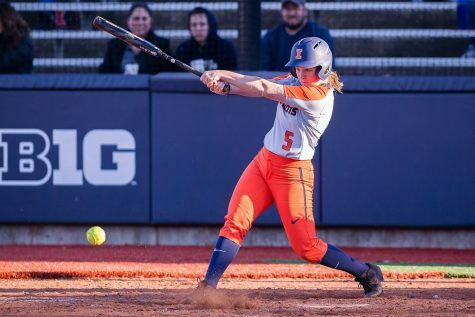 In their final game at the LSU Invitational, the Illini got a 5-3 win against the Trojans. The two teams were deadlocked at three apiece until Abello broke the tie with a two-run homer to center field in the top of the sixth inning. Wonderly pitched two scoreless innings in the sixth and seventh innings to secure the Illinois victory. 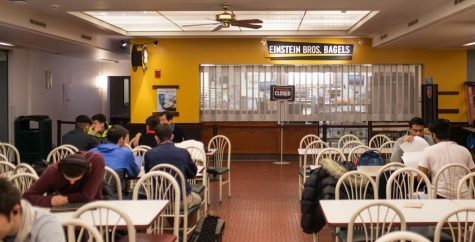 The Illini are now 12-6 on the season and will finally be at home when they play against Northern Illinois on March 15.